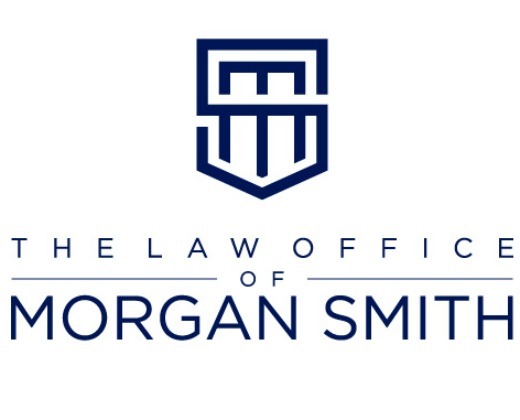 The Law Office of Morgan Smith is located in downtown Nashville, Tennessee in the historic Pilcher Building, and is within walking distance to all four Davidson County courthouses. Why the focus on contested divorce? Although Attorney Smith handles both uncontested and contested divorces, contested divorces allow her to best utilize her skill set as a smart, creative, and aggressive attorney. 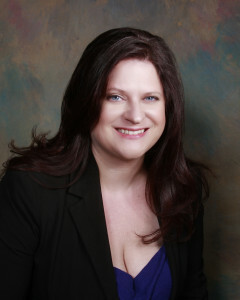 A 2007 graduate of the respected and highly competitive Vanderbilt University School of Law, Attorney Morgan Smith has made a name for herself by working hard to represent her clients to ensure they receive the best result possible, whether that means achieving the best settlement or rolling the dice at trial. Her superb Avvo rating, awards, and committee positions are demonstrative of her work ethic and commitment to her profession. Her hobbies include following and attending local sporting events including her alma mater, creative writing, and managing her fantasy team. We have an investigator on staff. Attorney Smith most frequently practices divorce law in Davidson, Sumner, Williamson and Wilson counties.